LONGHORN DIARIES is an interactive video series that answers all of your real estate questions...From the cab of my truck! 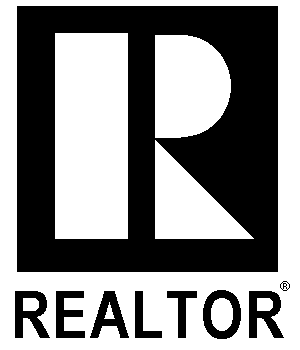 Every week we will be discussing popular topics in the real estate world! From buying your first acreage to how to get pre-qualified for your first mortgage. Stay tuned in the coming weeks for more videos in this series! If there is a topic that you'd like for us to discuss, feel free to send us a private message and we will be sure to feature your question in future episodes.